Whether or not you view last year as a financial success, the beginning of the year is a great opportunity to reflect and start with a clean slate for the year ahead. The best way to start the new year off right is to know where you stand NOW financially. 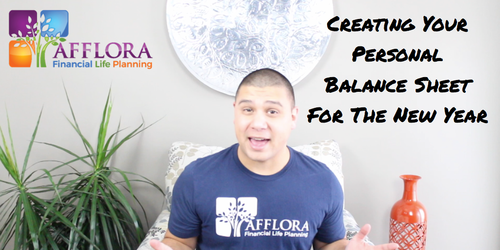 You accomplish this by creating a personal balance sheet. Saving more money towards your retirement is a great financial goal for the New Year. 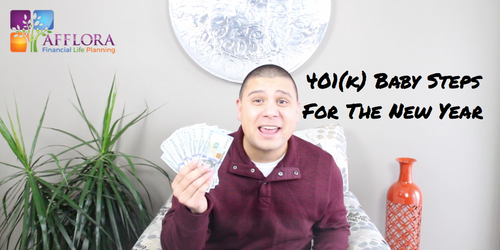 Here's a few baby steps that you can make with your 401(k) to get a head start. More than half of Americans are setting a money goal as one of their New Year’s resolutions. We thought it would be helpful to provide some baby steps to help because BIG goals are always easier to accomplish with baby steps. 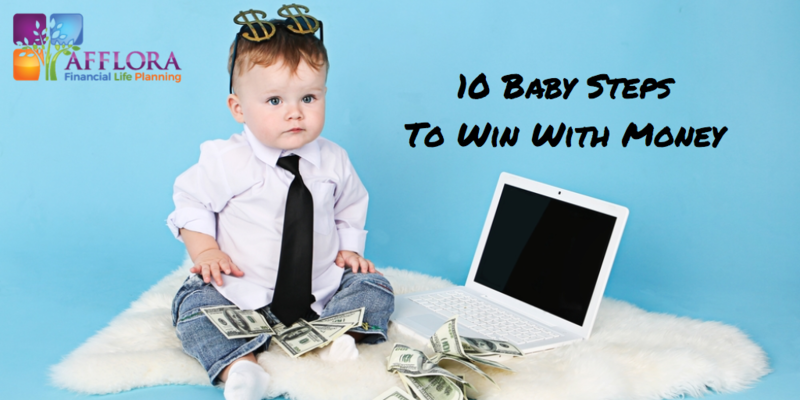 If you’re coming up a little short, then fear not because there are many ways to close the savings gap and find that missing money. 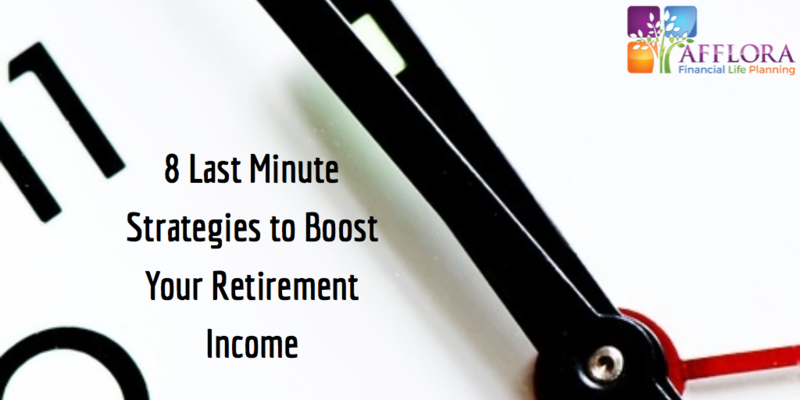 Here’s 8 last minute strategies that could help boost your retirement income. You plan AND plan AND plan for retirement. But what happens when it takes you by surprise? 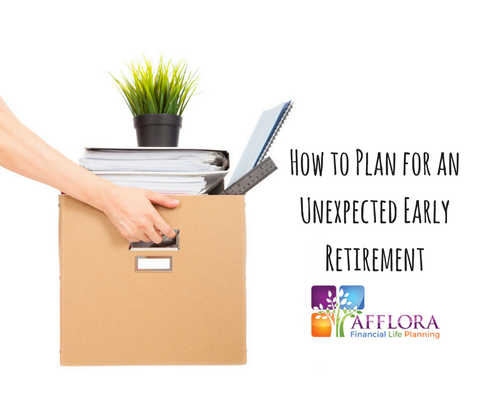 Here's some tips to make sure you are prepared and help you deal with an unplanned early retirement. Most likely, you’re paying way too much for cable. 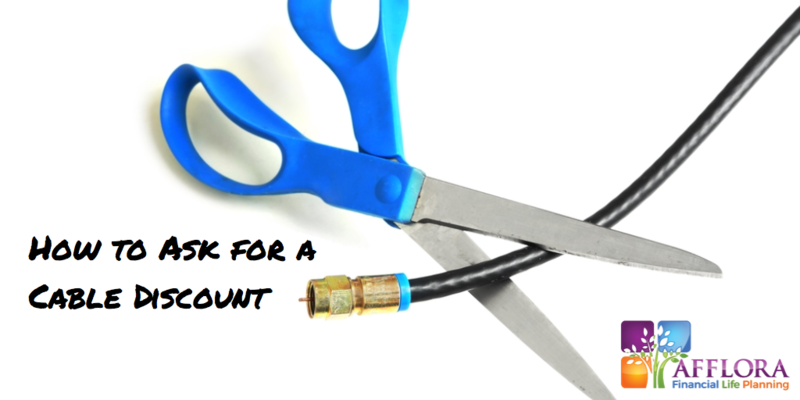 Here’s 5 quick & easy tips on how to ask for a cable discount!